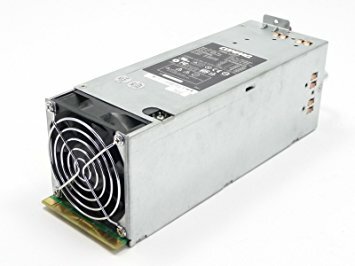 Hewlett Packard - 292237-001 292237-001 HP 500 Watt Hot Swap Redundant Power Supply For Proliant ML350 G3. New Bulk Pack. Compaq - 264166-001 POWER SUPPLY FOR PROLIANT ML350 G3 PN: 292237-001. 283655-B21. 264166-001.